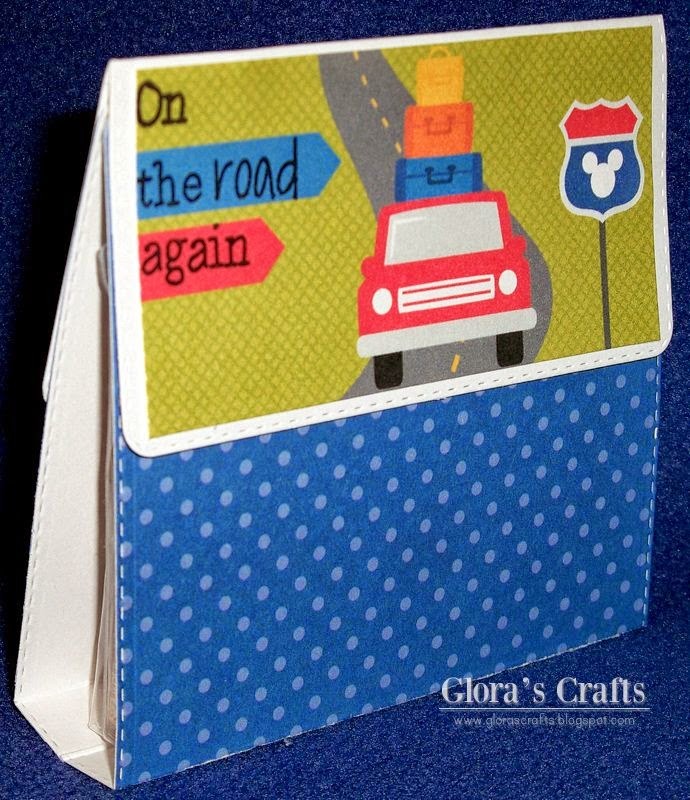 Hi, this is Glora from Glora's Crafts and I'm happy to be doing a guest designer post for you today using the new Destination Fun stamp set. We are going on a road trip this summer and I thought it would be fun to do some quick little treat bags for my girls with their favorite gum inside. I think they will love it. 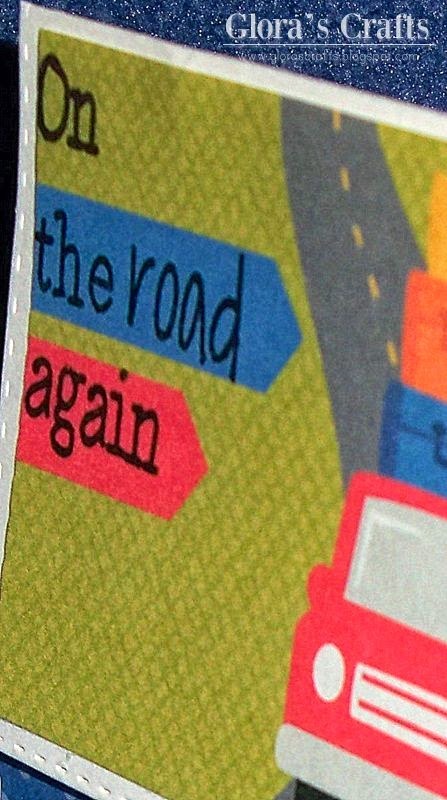 Isn't that sentiment from Destination Fun perfect for these? I did a little masking so I could put the sentiment on the 3 lines. I like how it turned out. These are so adorable!! What a fun project!! I love how you've used the stamps!! This is such a fun treat bag, I just love that there is gum inside! Fun 3D project. Noticed the Mickey Mouse ears. I worked for the Mouse as in Mickey Mouse at Disney World thru high school & college.